The 2019 NFL Schedule is out – and Chiefs fans you can start to look at what trips you want to take and days off as well! Here it is – the complete 2019 Chiefs slate! A Chiefs fan who pointed a laser at Tom Brady during the AFC Title game at Arrowhead Stadium back in January could be facing jail time or a $1,000 fine. Police figured out that 64-year-old Dwyan Morgan of Missouri was the guy pointing the laser at Brady during the championship game, and eventually he was arrested. 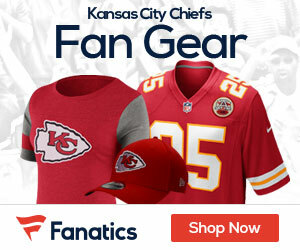 A Kansas City Police Department spokesman said in January that off-duty officers assigned to the Chiefs game did not get any reports of a laser being pointed. 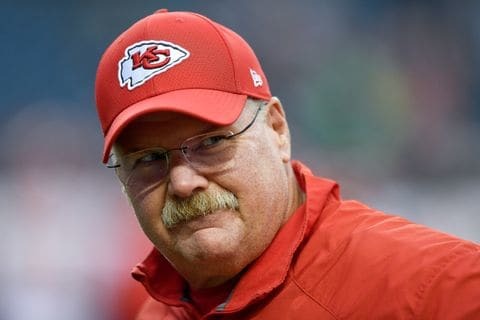 However, a source with the Chiefs said the team used videotape and eyewitnesses to identify the culprit after William Joy of KMBC Channel 9 first shared footage of a green light being directed at Brady. 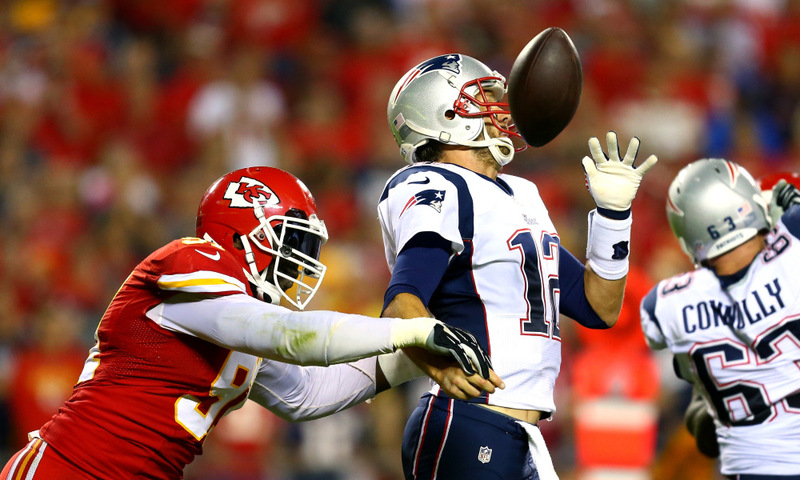 The incident took place in the fourth quarter of the eventual Chiefs overtime loss to the Patriots 37-31. The Chiefs defense is going to start free agency with a major upgrade at the safety spot, as reports say the team is going to ink free agent safety Tyrann Mathieu to a three-year deal. 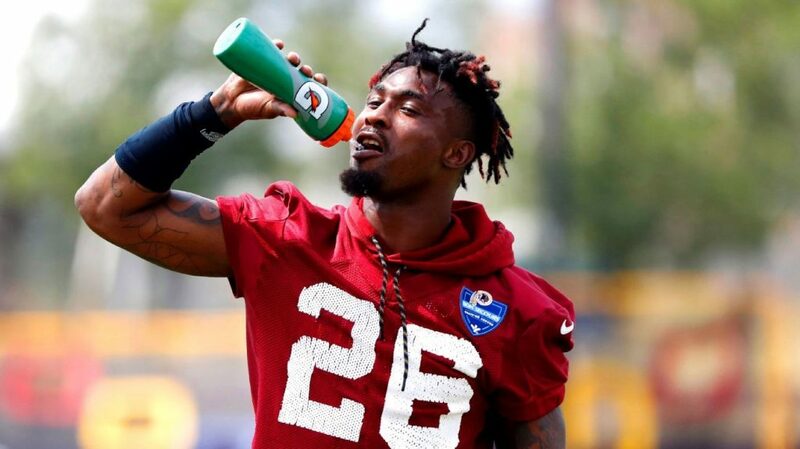 Adam Schefter of ESPN says that the deal for Mathieu is worth $42 million, a bargain considering the Redskins are giving safety Landon Collins a deal for six years at $84 million. 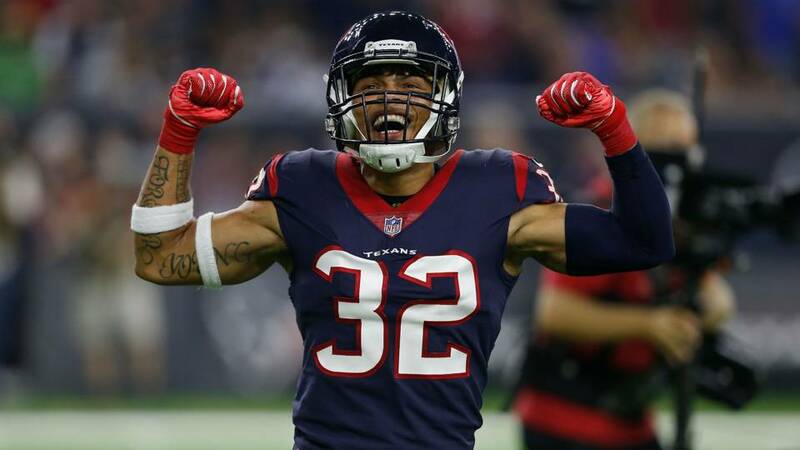 Last season Matthieu played with the Houston Texans, inking a one-year deal after being released by the Arizona Cardinals, where he started his career as a third-round pick back in 2013. 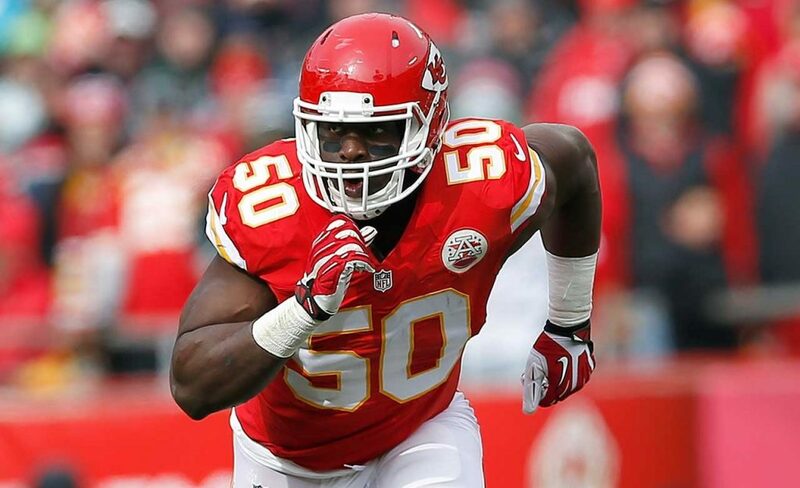 The move comes after the team announced the release of linebacker Justin Houston on Sunday. Free agent running back Carlos Hyde will visit the Kansas City Chiefs on Saturday according to Adam Schefter of ESPN. The trip and visit comes one day after the Jags released him, after an uneventful time in Jacksonville. 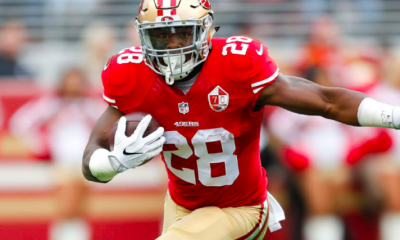 Originally a second-round pick out of Ohio State by the San Francisco 49ers in 2014, Hyde was productive in his four years with the 49ers and played well after signing with the Cleveland Browns last offseason but was a complete bust in Jacksonville after being acquired in a midseason trade. He also comes with durability concerns and has never posted a 1,000-yard rushing season in his NFL career. The Chiefs definitely need to add depth at the position with only 2018 UDFA Darrel Williams behind postseason-standout Damien Williams at this time, but Hyde doesn’t really fit the profile of a back that could step in and play an every-down role in the event the former goes down. The 29-year-old Hyde could, however, threaten the starter’s goal-line reps if he signs with Kansas City. 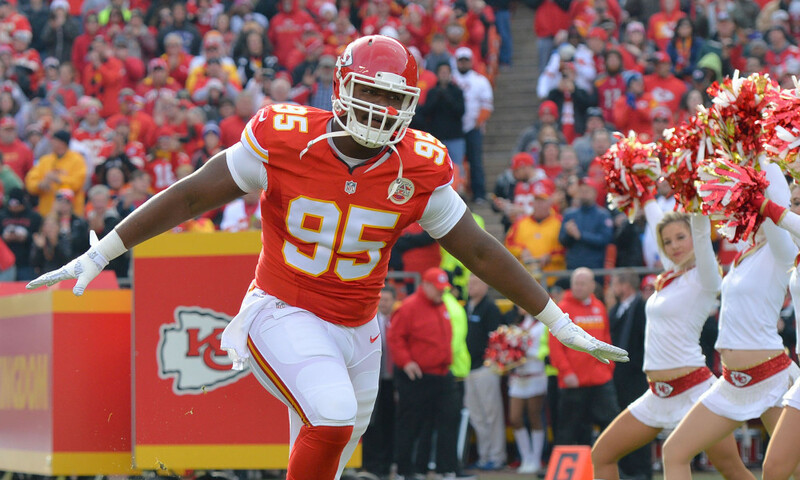 The Chiefs defense will look a lot different in 2019, as the team is releasing veteran linebacker Justin Houston. Last season Houston had a productive season, putting up nine sacks and forced five fumbles in 12 games, but overall is not the same player he was. Houston is scheduled to make $15.25 million in base salary this season. A pre-June 1 cut would result in a $7.1 million cap charge. 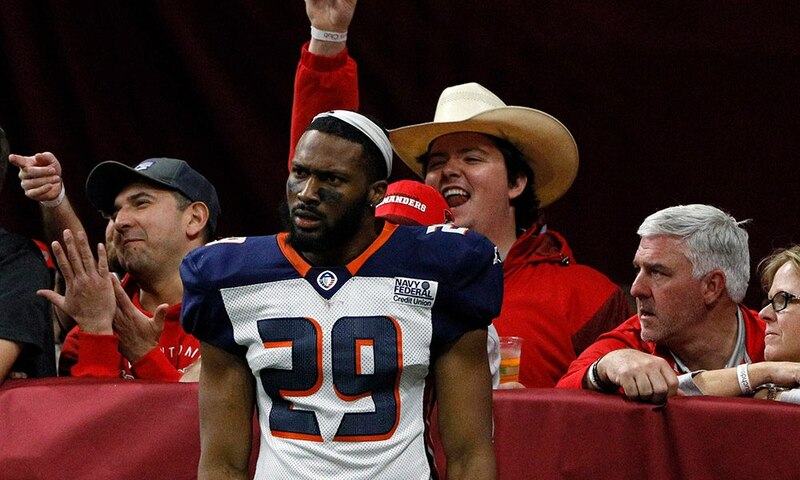 Houston, 30, was a third-round pick of the Chiefs in 2011. He has 78.5 career sacks and 14 forced fumbles, earning four Pro Bowl berths and one All-Pro honor. He has not made the Pro Bowl since 2015 and hasn’t had double-digit sacks since a league-best 22 in 2014.